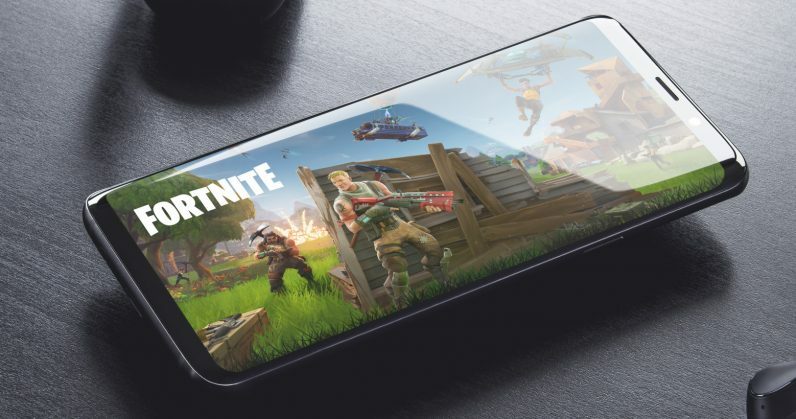 With the arrival of the Galaxy Note 9, Epic Games announced the launch of Fortnite for Android devices, although with very bad news, for now it will only be available for the following Samsung devices: Galaxy S7 / S7 Edge, S8 / S8 +, S9 / S9 +, Note 8, Note 9 and the Galaxy Tab S3 and Tab S4 tablets. If you have any of these devices you can try your luck and sign up for the beta from the following link. You have to remember that this Fortnite for Android devices will not be available through the Google Play Store. Instead, it can be downloaded directly from the official Fortnite website. The Android version will support cross-play and shared progression with PC,and Mac, PlayStation 4, Xbox One, Nintendo Switch and iOS versions.